So a while ago in my “I’m Ready For My Close –Up” Post (which you can see here), I commented on how much better my skin was and what factors had contributed to it now looking a million times better. I personally think that these products have played a massive part and are what’s helping get rid of the nasty scars left over from spots. I use every other day in the morning during my shower. The exfoliating beads in this one really are quite big but they certainly aren’t too harsh. This one claims to be blemish fighting and I do think, that it really is helping to rid my face of the nasty blemishes left by spots. 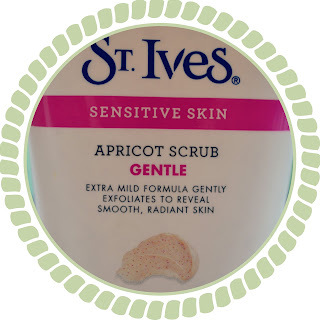 Every time I have a spot it leaves a red blemish on my face some of which are darker than others, so as you can imagine there are quite a few marks left, and I’m hoping this will rid my skin of these. There was one really quite dark mark left from a spot a while ago and it has faded so much since I started using this product that you can barely notice it anymore. Obviously, I am aware that generally over time the skin renews itself and these marks will disappear but I genuinely do think that this product has really helped speed the process along. Just like the last product I also use this on an every other day basis, and therefore, will use one of these products a day by alternating them. 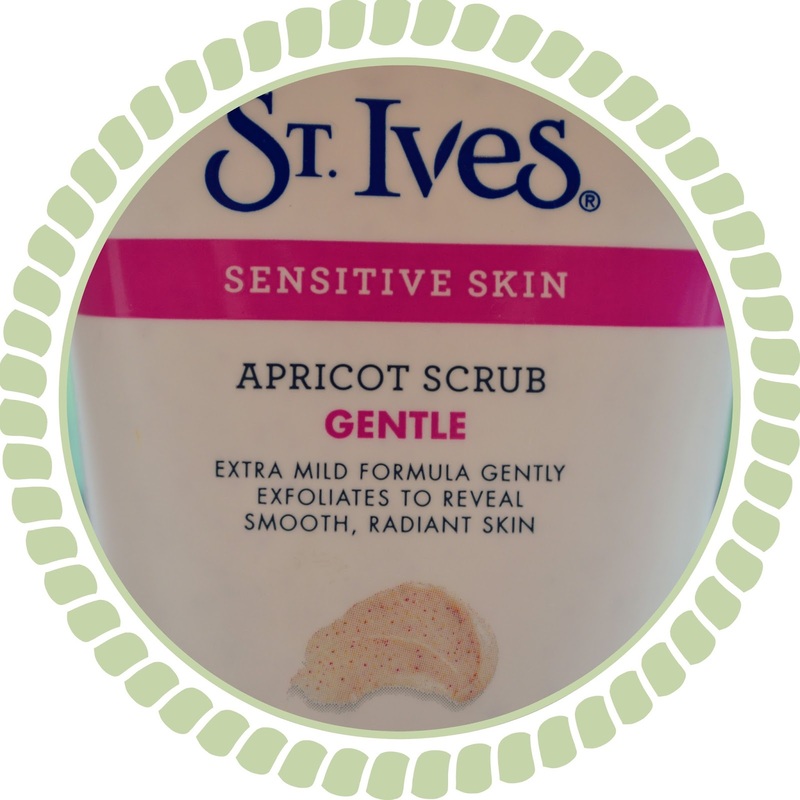 The beads are far smaller in this product and as the title suggests is a lot gentler on your skin. The texture of it, much like the other one is like a soft past which doesn’t really foam in water. Unlike some facial cleansers these do not foam (well maybe the tiniest bit), and they do not leave your face tinglingly (made that one up there) clean, but both are gentle, and great for acne prone skin like mine as neither has caused any kind of reaction. Both are great at exfoliating my skin and I have noticed this when I am putting on my makeup that I don’t really have any flaky dry skin patches anymore. Although both products are quite similar and I would repurchase them again in order to stick to the routine I’ve developed, I do prefer the blemish fighting scrub as I feel it helps with my skin more. 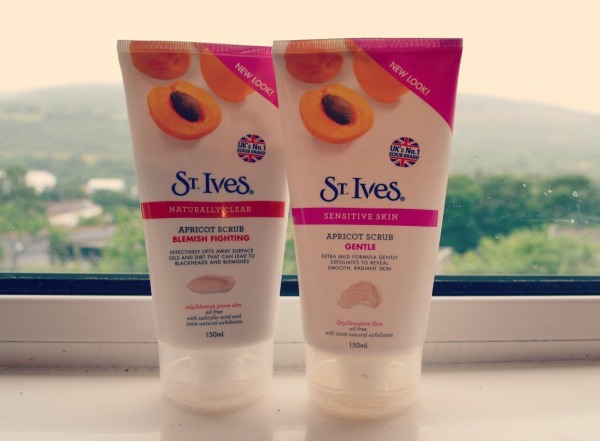 Generally I would say that both of these products are extremely good, and given my sensitive skin which normally reacts to anything which touches it, I would say I am more than happy with the effects. I can now exfoliate my face without fear of a massive breakout. I do accept that in life my skin will always be prone to spots, but at least with these products I can definitely help minimise the chances and hopefully help get rid of the unpleasant blemishes left. So overall thumbs up for St Ives! 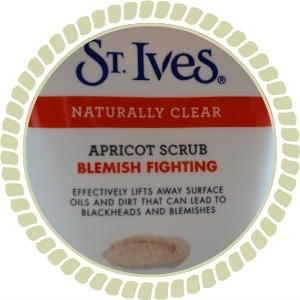 I have the blemish fighting one and swear by it! that is one of my all time faves. the smell. the nostalgia. still get it. xO! Great review. Never heard of this brand before. Thanks for sharing. I'm definitely going to give the blemish - fighting one a try, as I have quite a few blackheads. Please check out my latest post. facial scrubs are like one of my fave. nice review :) thanks for checking out my blog!